I have big news. 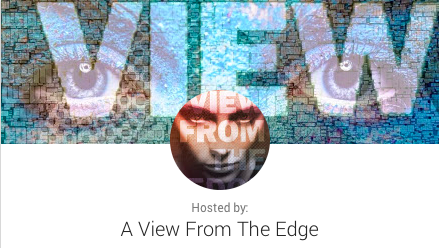 Yesterday my friend Zara, one of three hosts of A View from The Edge contacted me about being a guest on this show. 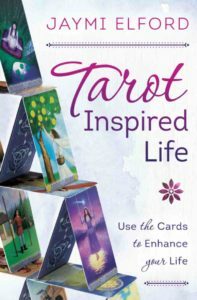 I said I was interested and this morning we did a 2-hour pre-screen where me and the hosts talked in length about my life, Tarot, my passions and general geekery. A good time was had by all and I’m proud to say that my show airs at 8am Portlandia time THIS THURSDAY. So come join in on the Google Hangout where I’ll be talking about myself, tarot, and answering questions from the hosts as well as you, the audience. If you’ve ever wanted to know something about me, this is your chance to ask AND get it recorded. If you’re not able to catch the hangout, I’ll be posting a link to the show once the show’s been processed. For more information, visit the Google Plus Event page. I’m looking forward to getting to know my followers. Congrats! What a fun opportunity for you! Thanks Auburn! I hope you’ll join the show and ask me something fun.